Property in Bandra East is much sought after. And why not? A happening suburb, Bandra East is an upscale area with a long seafront. The place has many religious places like Haji Ali, Mount Mary etc. within its precincts. It also enjoys the reputation of being a fashion-forward area which is also home to some of the leading Bollywood celebrities. 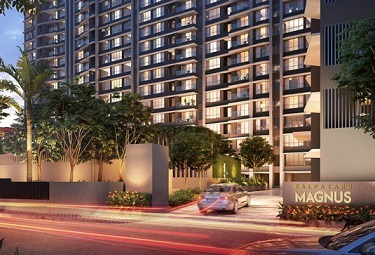 The area is centrally located and offers easy connectivity to South Mumbai, Kurla, airport etc. It is so close to the highway that it offers easy access to going and coming out of the city. It offers every amenity that is required for comfortable living and hassle-free commuting that allows you to reach your destination without getting stuck in dense traffic like other areas of Mumbai.